Nature’s captivating entertainers, fireflies, have always been the source of wonder from kids catching them on hot summer nights to nature photographers capturing their luminescence. 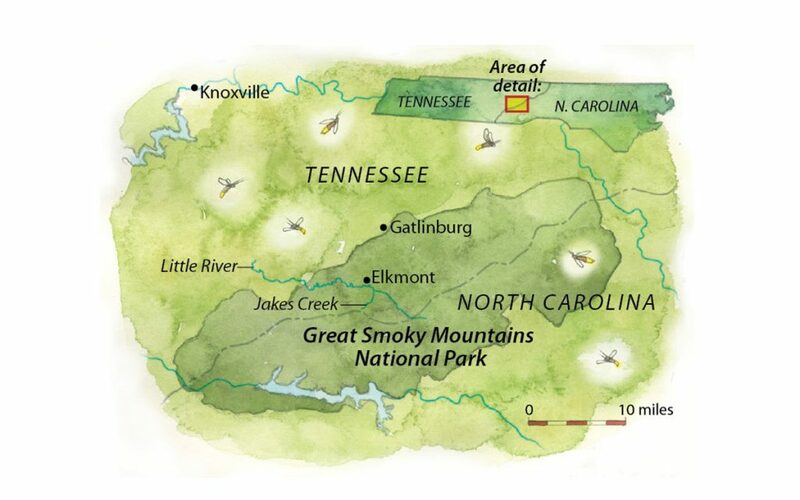 Great Smoky Mountain National Park is home to at least 19 different species of firefly, but only one species-Photinus carolinus- is a synchronous firefly. The males of this particularly rare species illuminate in unison as part of a mating ritual. 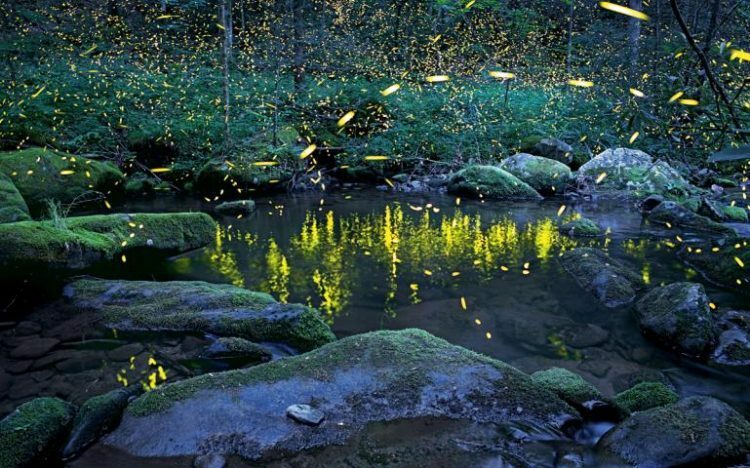 The fireflies exist in only a select few places in the United States, making this Blue Ridge park a must-see for a late spring and summertime showing. The fireflies travel together, light up in groups, and descend in a wave-like rhythm through the mountains. The discovery of the phenomenon is credited to Lynn Faust, a woman who had the rare privilege to grow up living in the national park. Until she shared the spectacle with those in the scientific community, researchers had no knowledge that synchronous fireflies existed in the Western Hemisphere. 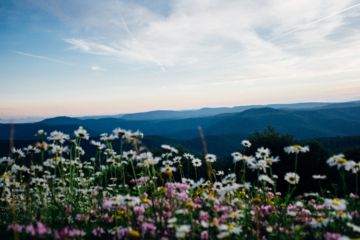 With this sharing of knowledge, the once hidden-away beauty now attracts thousands of people who have to reserve parking and camping spots far in advance of peak season. 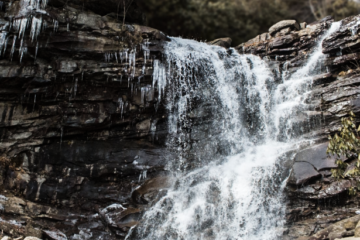 Located along the Little River and Jakes Creek Trails of Tennessee with a few sightings in North Carolina, these small magical creatures have found their way on the bucket lists of many nature lovers. Deep in the woods, you’ll find crowds of people in a peaceful hushed admiration for the spectacle that is so rare and incomparable to anything else. With record hot summers and cold winters for them to survive through, there is no telling how long the fireflies will grace the scenic lands of the national park. To get your chance to see the light show, there is a shuttle service that leaves from the Sugarlands Visitor Center just outside of Gatlinburg at 7 p.m. and returns at 11 p.m. that takes you directly to either of the two trailheads where the fireflies are seen most. Vehicle passes (up to 1,800) are distributed by lottery for the peak season of late May to early June. Late in their season, you may be able to see the fireflies even now, but it’s a great opportunity to plan for during next year’s peak season. A nearby attraction to the fireflies is the Element ghost town where tourists travel through historic cabins in an atmosphere similar to a time warp. For more information on the fireflies and some etiquette for the journey to keep in mind, check out info from the National Park Service.